We live on a farm, and around came the time of year where we do egg hatching to replace any chickens that we lost the previous year. Usually, we source the chicken eggs locally, but this year we decided to check eBay for the bird eggs, and we spotted emu hatching eggs. Naturally, we were very curious and began researching about rearing emus as farm birds. 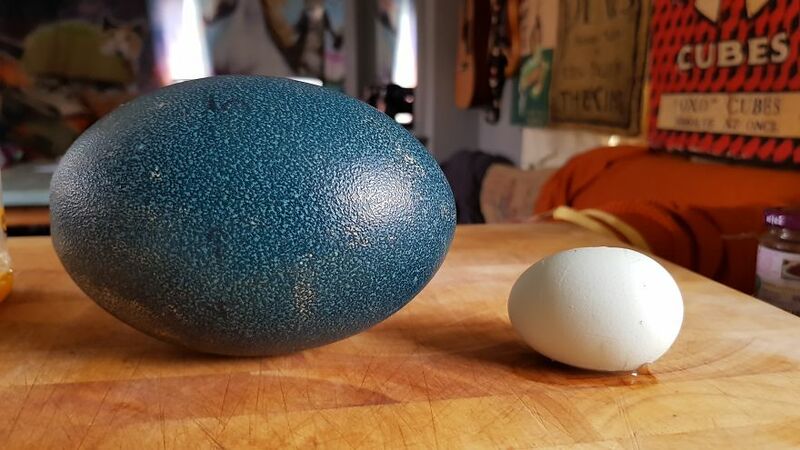 In the end, we decided that a pair of birds would be ideal, so we bought four emu eggs since the seller had them listed as about 50% fertility chance. And that’s how Paul’s story commences. Unfortunately only one of the exotic bird’s eggs was fertile. 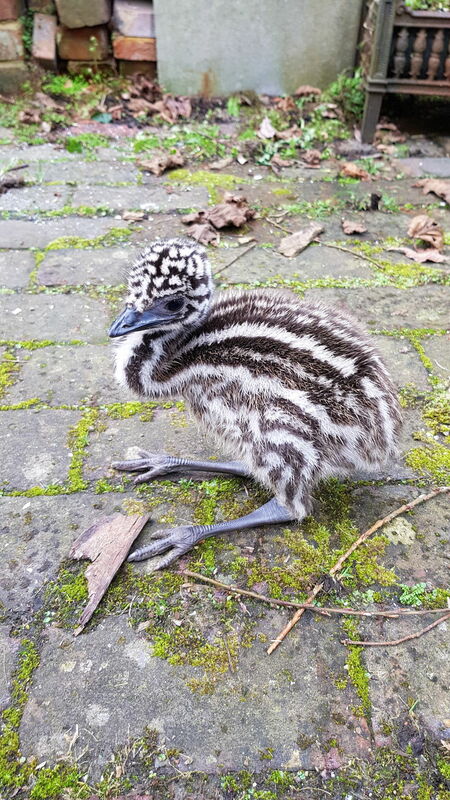 Here is a photo of the only emu hatchling. 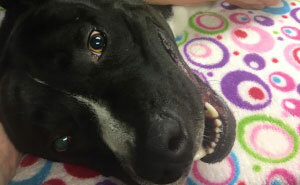 We didn’t know whether or not she would survive because she was very weak and had to be helped out of her shell. I can’t help but think that maybe we got the hatching process wrong and perhaps it’s our fault we didn’t have two healthy chicks, but we tried our best and did plenty of research, at least we got one chick. 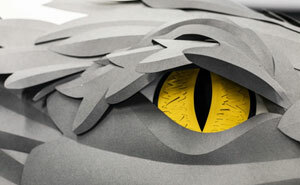 Anyway, a week later and the chick looks much better! We decided to call her Paul shortly before discovering that she is probably a female, but the name stuck. This is about two weeks after she hatched. We had to drive down south for a few days, but there was no one home to look after Paul, so we took her with us. The journey was very messy but was an entertaining one, to say the least! Here Paul is about six weeks old; you can see her baby feathers are starting to disappear on her neck and you can just about make out her ear holes now. There’s a big jump here because I went back to university for a couple of months. Her lovely stripes have gone off her head and neck, and her back feathers are beginning to turn darker. Shortly after the previous photo was taken, she got a nasty bacterial infection which she managed to hide from us for a long time. 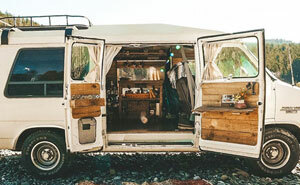 Suddenly one evening she could hardly walk and wasn’t eating or drinking anything. 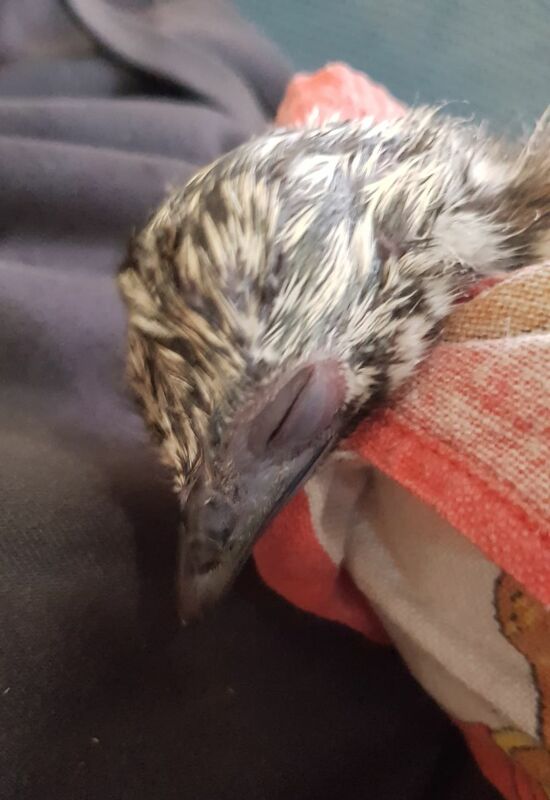 This photo is from the second time we took her to the vet; the first time we took her we thought she was just a bit worse for wear but luckily one of our local vets used to work with ostriches in South Africa, so he knew a fair amount about large birds. Anyway, the vet told us just how bad the situation was and that it was unlikely she would make it. I took this photo because I honestly thought she’d pass away at the vets. We’re incredibly grateful to our vets, they didn’t charge us a penny for their time, only for the supplies they used, because they enjoyed working with Paul so much. We’re not exactly financially stable at the moment, so we were really moved when they gave us the bill. And here she is looking much healthier! It took about two weeks for her to get over her illness, but she didn’t seem to grow at all in that time. She spends a lot of her days with our chickens. I think she probably has an identity crisis – not sure if she’s a chicken, a dog, or a person. Sorry for the poor quality on this one, but it was too good to leave out! You had me worried there when you said you took her to the vet and they said she may not make it. Glad it had a happy ending! Oh dear - now i sound like Victor Meldrew "I cannot believe it"
Diane a - agree with you 100% and don't understand why you are being down voted. 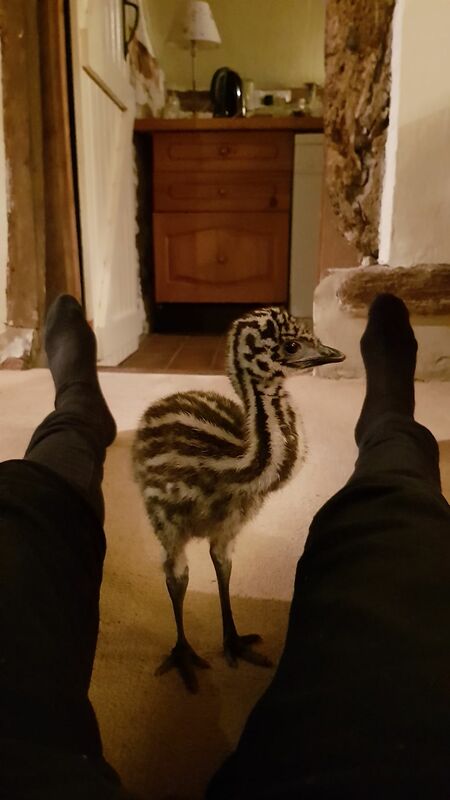 This poor little thing should be with other Emu's. 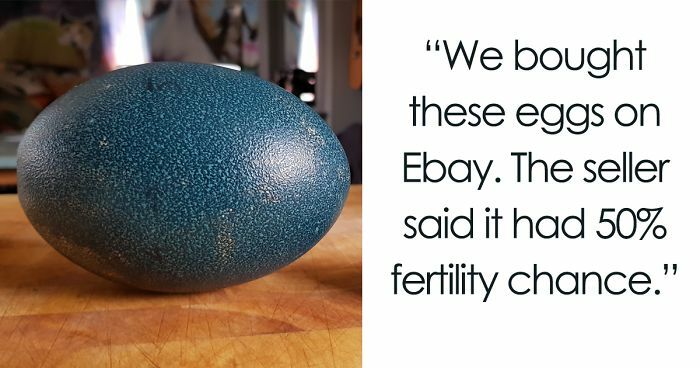 These people admit to being financially unstable and yet they buy Emu eggs on Ebay...really??? you don't know how much they paid but really, get a grip, its not like the Emu mothers stay with their hatchlings forever. For an exotic bird, like Emu, Farmers usually doesn't took them for profit entirely, but as a way to preserve endangered species. At their own expenses. Thank you! 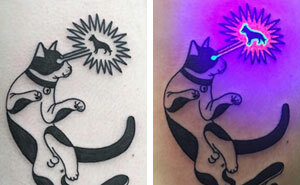 I love the positivity on boredpanda, and these people seem like they were *trying* to be good animal owners. But seriously nothing in this post made them seem responsible enough to care for animals at all. Why do "Emu Farmers" want to reduce the populatiion by selling eggs on ebay. Feed your birds with birth control or keep males and females seperate. am curious - why do they farm Emus anyway? My grandfather used to have emus - which, perhaps surprisingly, is actually not common in Australia. He used to blow most of his eggs in order to not be swamped with chicks, and he made the most delicious biscuits from them. The shells are thick and hard, like porcelain, and they can actually be carved a bit like scrimshaw. Oops, overshot the character limit! I meant to say "...having a single individual is pretty ordinary." At least it wasn't a dingo. I've had chickens most of my life and they don't care if you take their eggs at all. I expect emus are the same. Emu are amazing animals. I was the children's entertainer at the Cincinnati Zoo for two years and always enjoyed interacting with the emus.